This entry was posted in Uncategorized on February 15, 2016 by apldoh. On January 6,2015 the Ohio Chapter of the Association of Professional Landscape designers will be hosting an educational session at CENTS University, from 2:30 – 4:30. 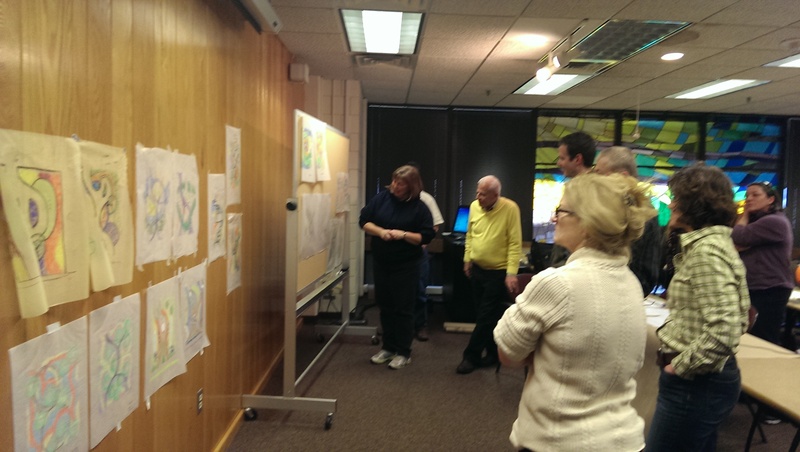 The session will feature a PowerPoint show featuring current landscape topics, projects, and generally what’s happening in landscape design in Ohio. All are encouraged to attend – session will be in D-230. 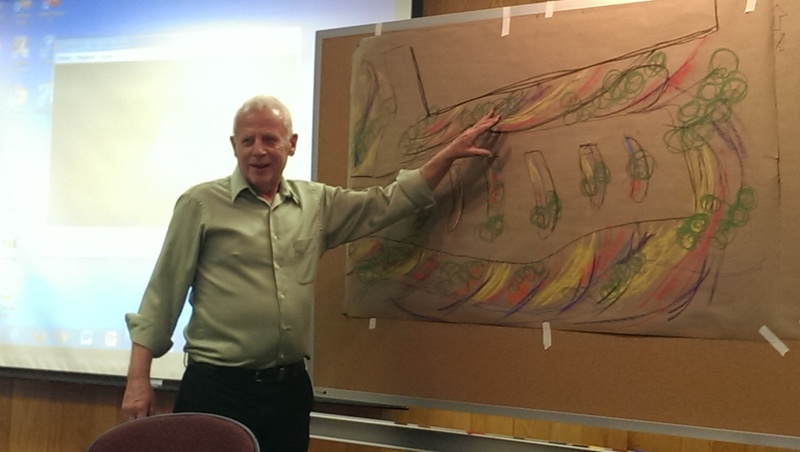 This entry was posted in APLD Events, Horticultural Happenings, Landscape Design, Member News, Uncategorized, Upcoming events and tagged cents 2015, landscape design on December 30, 2014 by apldoh. Congratulations to Cliff and Nancy for this great article on Houzz featuring their multi award-winning gardens! This entry was posted in Uncategorized on September 22, 2014 by apldoh. Here an interesting request for a project involving Animal Planet and Anthony Archer Wills. Strange, but nice to see that Anthony is gaining some more recognition, which his talented career portfolio deserves. Homeowners who are ready for the pool of their dreams! on your property is a pool? Do you want to showcase your beautiful new pool as it’s being built? Are you ready to dig in and experience your very own watery oasis? who are already planning to build the pool they have always dreamed of. This entry was posted in Uncategorized on June 18, 2014 by apldoh. On Friday April 11, at 7:30 Landscape Architect Laurie Olin will be speaking on the impact that the work of French designer Andre Le Notre has had on his long career. In 2013 Olin was presented with the prestigious National Medal of Arts by President Obama. Awarded by the National Endowment for the Arts, it is the highest honor given to artists by the US Government. It is perhaps the greatest of a very, very long list of awards that have been presented to Olin and his architecture firms. He is past head chair of the landscape architecture program at Harvard University, and still teaches design of environments at Pennsylvania University. He also is the founding partner of the landscape architecture and urban design firm OLIN. Laurie is a fellow of the American Society of Landscape Architects (ASLA), and an honorary member of the American Insitute of Architects (AIA). 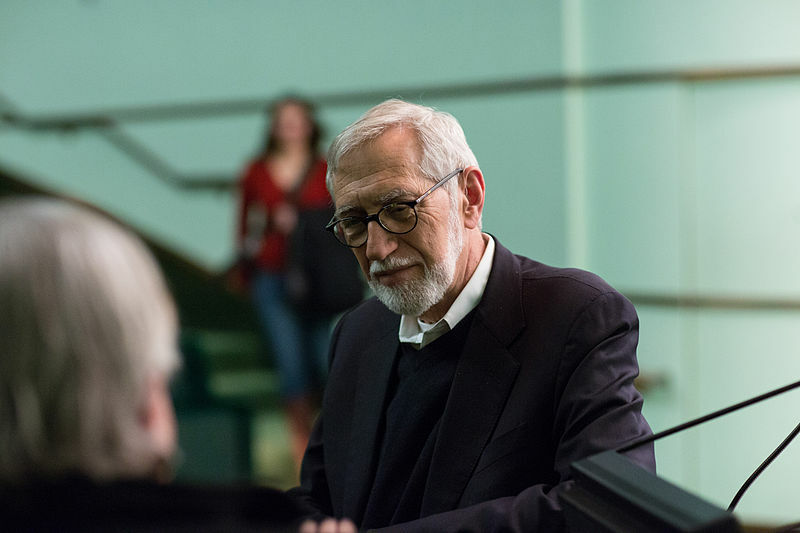 He has written widely on the history and theory of architecture and landscape, receiving the Bradford Williams medal for best writing on Landscape Architecture. An architect colleague stated that when you add to Olin’s lengthy list of projects – all the work produced by his university students from forty years of teaching, and those professionals who have passed through his office – his legacy might be the most significant since Olmsted. He designs specifically to the sites themselves, and not to any preconceived statements he is trying to make. There is no signature Olin style. Olin’s landscapes are all about accommodating the layers of human movement through a given space while maximizing its experiential quality. His works are fully realized landscapes that are as beautiful as they are functional. He chooses pragmatism over pretense, and creates spaces that are artful, yet rooted in a fundamental desire to simplify – and improve – livability in this world. Charles Birbaum’s Cultural Landscape Foundation recently featured the career and ideas of Laurie Olin as part of the oral history series. Viewing it should reinforce making the opportunity to hear him at the Toledo Art Museum a must. The concise and unassuming manner in which he expresses his ideas is most impressive. 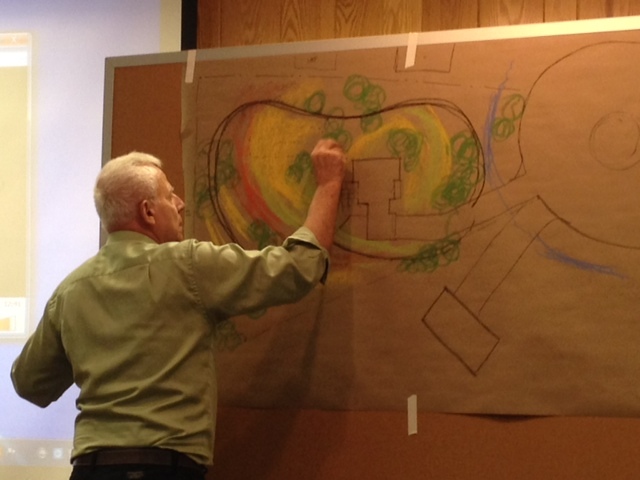 His opinions of the importance of other landscape designers, such as Laurence Halprin and Dan Kiley, are very insightful, and his views of Le Notre in Toledo Friday should be very interesting. This entry was posted in Uncategorized on April 3, 2014 by apldoh. Many people who have studied some gardening call themselves ‘master gardeners.’ David Slawson quietly is a master. There a few people about who so deftly understand the essence of a large piece of rock and can place it as might be placed by nature herself. David Slawson is a landscape designer specializing in the aesthetics of the Japanese Garden and has dedicated his life towards applying those principles to a universe of settings. He is a gentle man with heightened sensibilities, acutely aware of the subtle grace of nature. Having studied the art of the Japanese Garden in Japan and completed his doctoral study of that field, he certainly knows, applies, and embodies that view of design and life. Through his many of years of study and work, he has found that people respond similarly to nature. 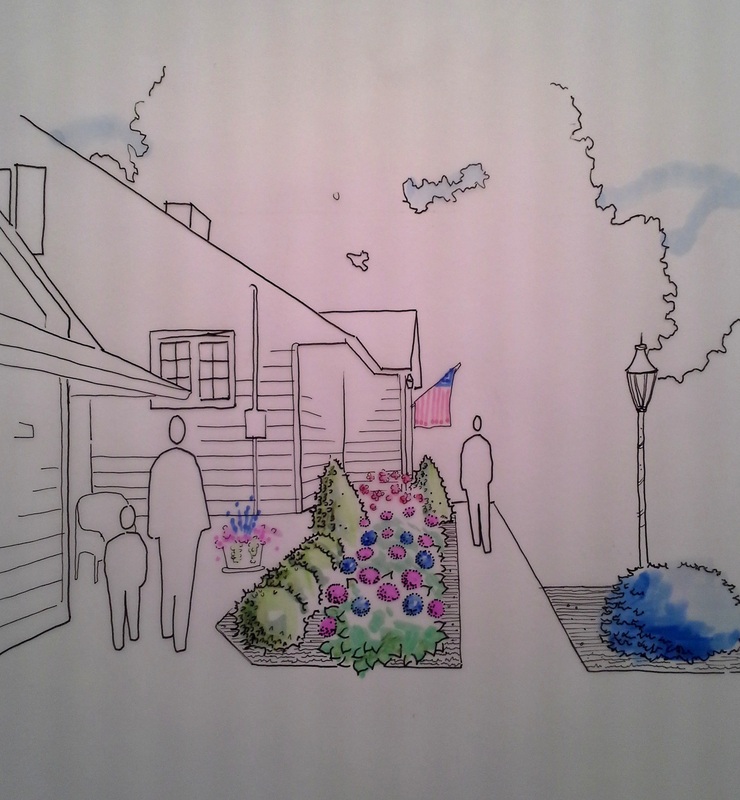 He crafts with all three of these aspects to create a true sense of place, one that is in harmony with nature. He feels that the best designs come from sensing the place rather than looking at the drawing board. He masterfully uses compositional techniques such as juxtaposing mass and void, creating foreground, making proper frame, and manipulating scale to create mystery, excitement, and repose, capturing an essence of nature in each of his works. 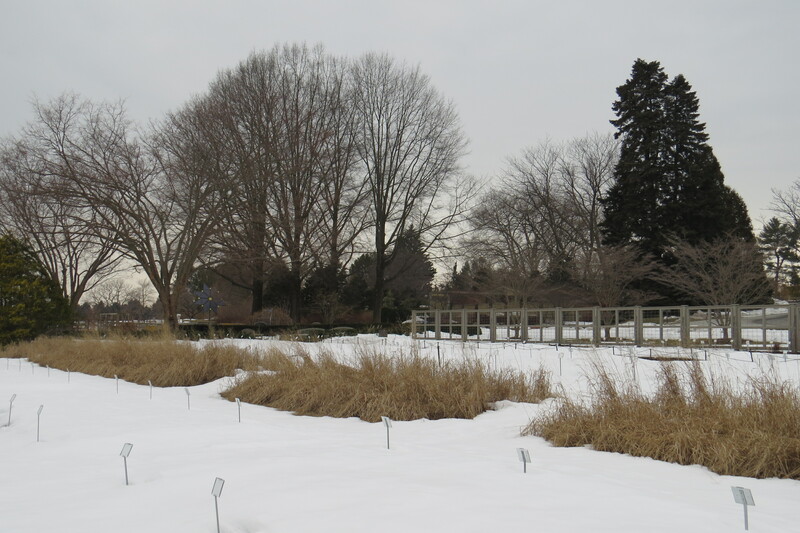 The product is exemplified in his gardens at the Cleveland Botanical Garden, the Garvin Woodland Gardens, and many private gardens across the country. He has recently compiled his view of design into a DVD, information for which is available at his website, http://slawsoncreations.com , where one may better gain a sense of the man. This entry was posted in Uncategorized on March 31, 2014 by apldoh. 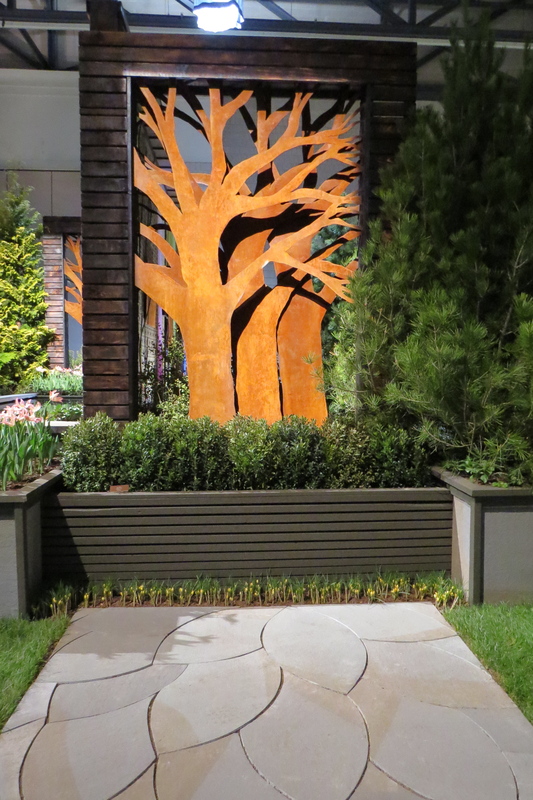 Kathy Stokes Shaffer, APLD, recently enjoyed a special behind the scenes tour of the Philadelphia Garden Show and shared here experience seen from the eyes of a perceptive landscape designer. Upon entering Longwood Gardens with snow on the ground, I was struck by the majesty and size of the old trees on the grounds. There is nothing like the tracery of the branches against the sky to truly appreciate a trees structure and form. The main focus of the trip was the greenhouses –4 acres under glass. They played with tone on tone , contrasting colors and with large masses of color for visual effect.. Opposites flower forms next to each other created more drama. 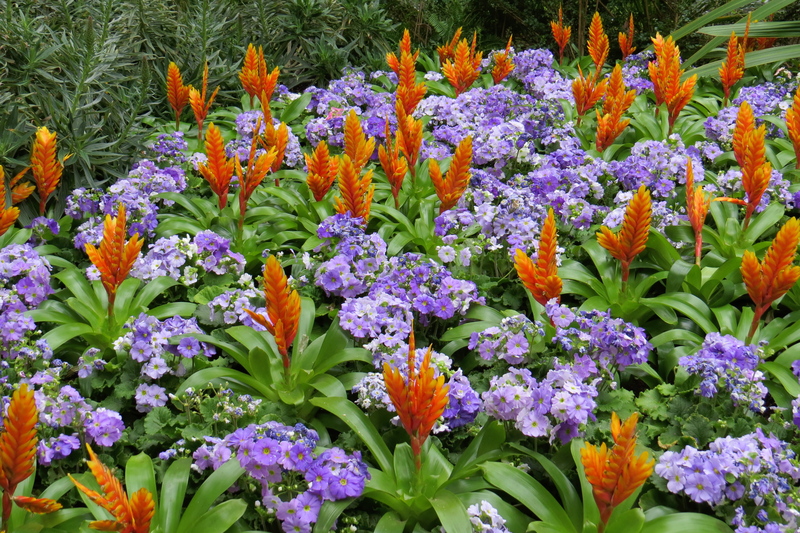 Spikey flowers with rounded forms might be something you try in your gardens this summer. Even the flooring around the displays mimicked the plant forms around it. The leaves are very subtle, but how nice would that be in a client’s garden, maybe extending out from a column associated with an overhead structure. Living wall art. Thought this might be great on a fence, or on the side of the house for a focal point.This was three metal cutouts put into a 6” by 6” wood beam. Left- is a close-up of the construction. Loved this. Notice the paving as well in leaf form. Wow. The other fun image was fabric hanging from a painted wood frame. 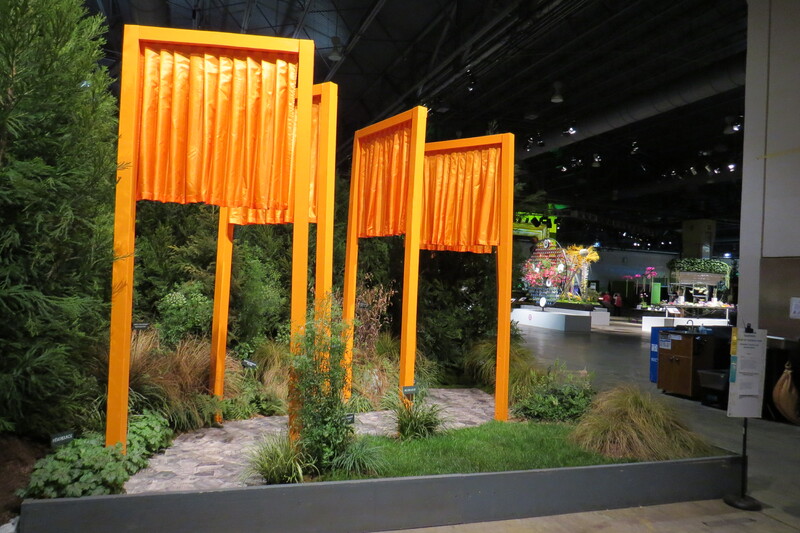 I think this idea came from the fabric installation in Central Park, N.Y. What cool ways could you use this? This was about a 10’ metal circle with white rope strung from hooks on the inside of the circle. 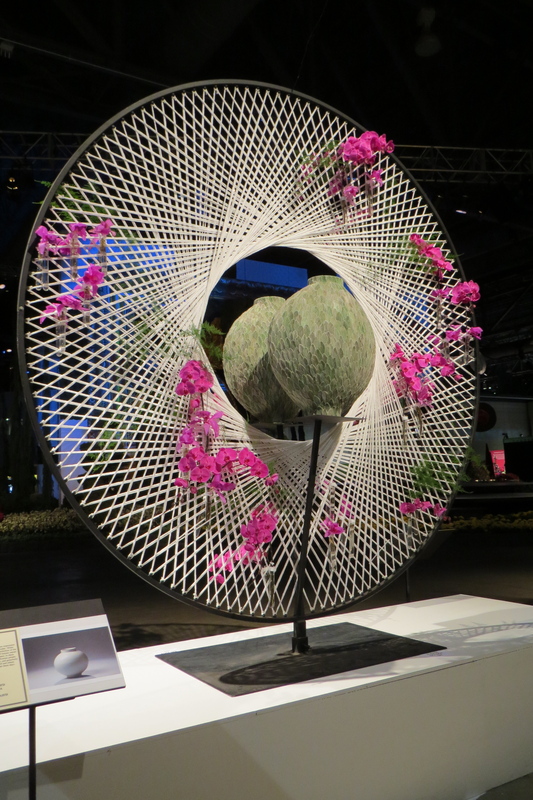 The pink is orchids, and the center soft green form is made of leaves to simulate a mirrored pottery form. There must be some way to use this idea. Maybe as a backdrop to a Jacuzzi and have it lit up at night. 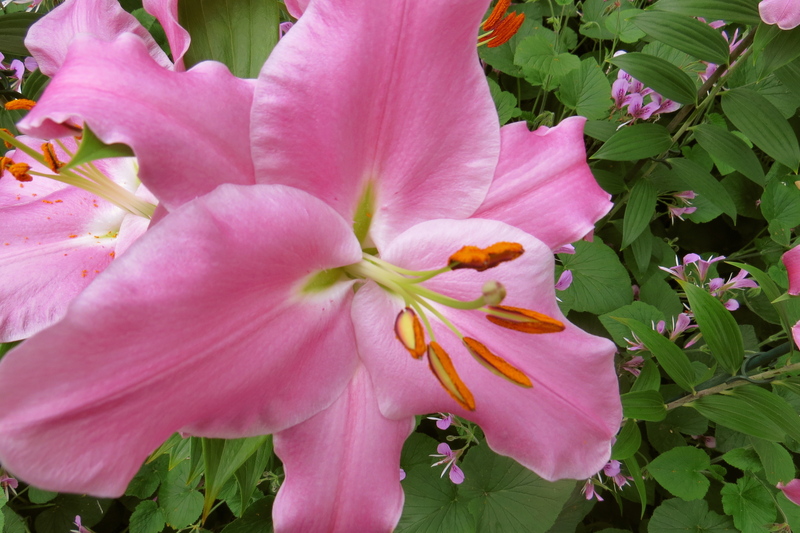 This entry was posted in Horticultural Happenings, Uncategorized on March 30, 2014 by apldoh. APLDOH members receive awards at the OLA Landscape Ohio! APLDOH members reap awards at Landscape Ohio! 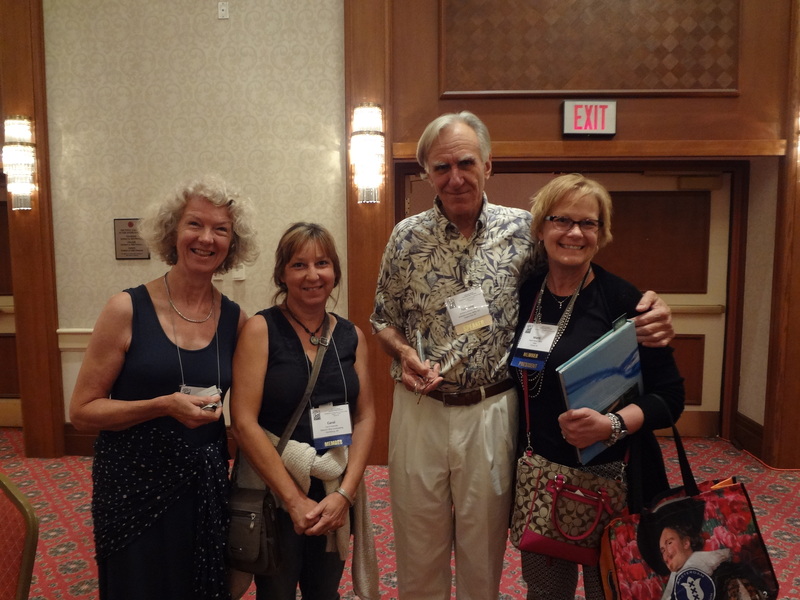 March 2014 – Many members of APLDOH, the Ohio Chapter of the Association of Professional Landscape Designers, received awards for their landscapes at the Ohio Landscapers Association’s Landscape Ohio! awards banquet. Members gaining metal were Kevin O’Brien (Lifestyle Landscaping), Kathy Stokes Shafer, APLD, (#1 Landscaping), Susie Dempster (Blooming Designs), and Chris Mikol, APLD (American Beauty Landscaping). This entry was posted in Uncategorized on March 30, 2014 by apldoh.